≈ Comments Off on bunnies gone wild! this is shaping up to be a very lively easter weekend! i will be off blogging until next week, but here are a few suggestions for some pretty big events that i thought sounded interesting. i will attend all of them, so if you end up going please come up and say hi! the festival programming includes noise, improvised music, psychedelia, indie-pop, avant-garde, black metal, ambient, experimental electronica and a wide range of underground dance music genres (this years focus on footwork, ghettobass, tekno, elektro). i don’t know a single artist on the line-up, so i can really onl give one recommendation: trust your instincts! find the complex, but easily manageable line-up here! 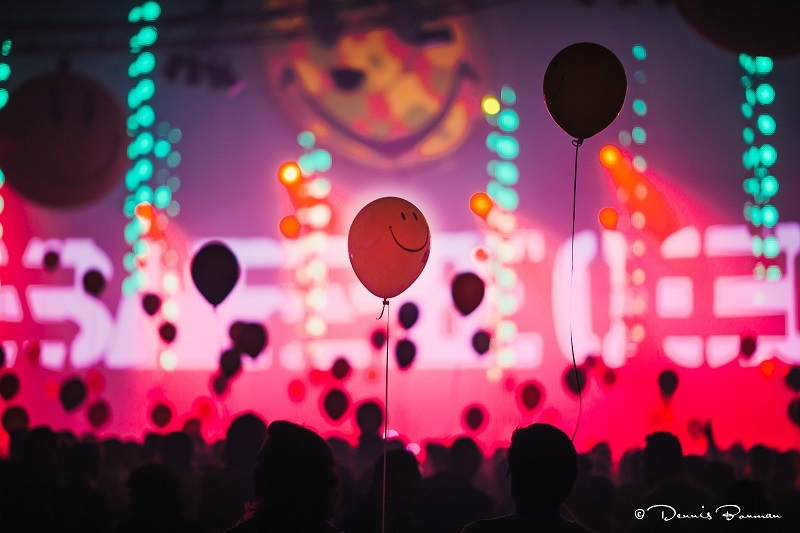 dgtl – this is one of the biggest electronic music festivals of the netherlands! it takes place at the ndsm docklands in noord and boosts a cutting-edge line-up strutting its stuff: john talabot, niconé, claptone, wolf + lamb, agoria, and my hometown hood heroes kollektiv turmstraße are just a few of the 80+ (!) acts lining up to appear on six stage. just day tickets still available – all info here! warehouse weekender – ticket prices for most of these events are hefty, so how about something with no entry fee at all! de leukste campingwinkel van de stad at the beautiful roest will offer food, arts, music, and shopping. if you wanna camp over, don’t forget your own toilet paper! find all participating companies etc. here! local goods weekend market – more food and shopping at the recently re-opened tramremise de hallen. worth checking out for the building alone! find the fb event here! find the complete line-up and all relevant information on tickets etc. right here! again, with gorgeous company visiting over easter, i will be off blogging on wp. i will still keep the instagram coverage going, though. i will update this post with pictures next week!